We appreciate your business and hope you are happy with the work we have done for you. We would also appreciate that you leave us a review or testimonial as this will help others to select from all the options out there – and hopefully to choose our service. Add a review to our Google Local listing. Click on the image below and then scroll down the page on the Google Listing until you see the pencil symbol and Write a Review. 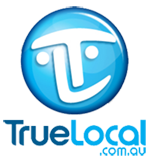 Add a review to our True Local listing. Click on the image below and then log in or sign up to leave a review. This works best if you have a Yahoo or Hotmail account. 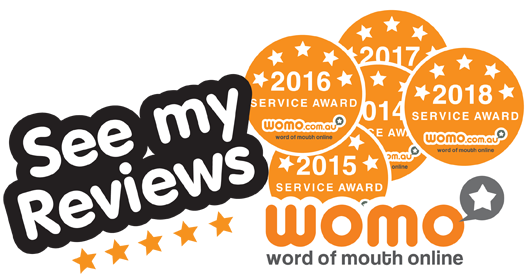 Add a review to our Womo listing. Click on the image below and then write a review. Leave a Facebook review. Click on the image below and then write a review.